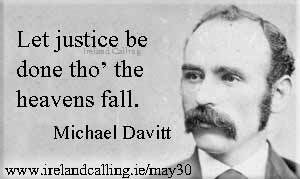 Michael Davitt, a forgotten hero. Remember him this Labor Day. For Labor Day, in celebration of my newly found Irish heritage, I'm posting a song by Patrick Street, with a vocal by Andy Irvine, about Michael Davitt, who organized the Irish tenant farmers in the late nineteenth century. 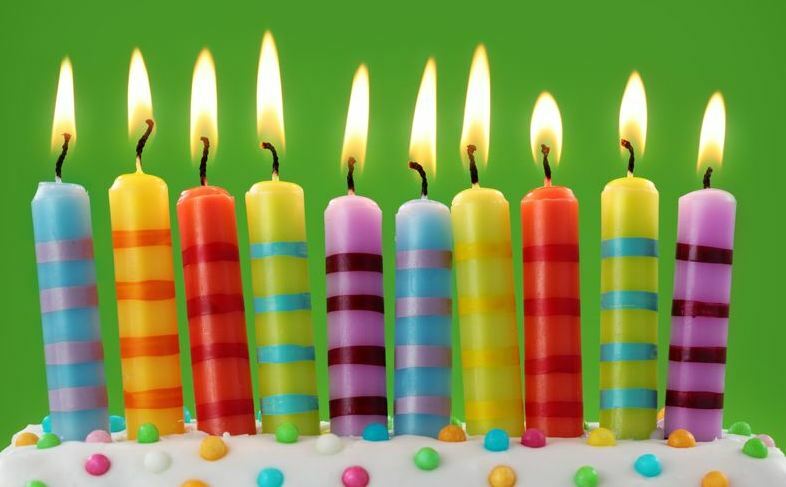 Self-Absorbed Boomer celebrates a decade of taxing attention spans. I missed it. Last Sunday, August 30, was the tenth anniversary of the birth of Self-Absorbed Boomer. Much has gone down, and much has changed, since I first posted on August 30, 2005. If you read the linked post, you'll see references to the "Fray." It was an on-line discussion board appended to Slate, first Microsoft's then WaPo's on-line only magazine. The Fray no longer exists, though Slate still does. It was because of a suggestion made on the Fray that we all start blogs that I started mine. Many Fraysters have remained my friends; some only on-line while others also in the flesh, and some are my regular readers. Over the years I've also gathered some readers through my work on the Brooklyn Heights Blog and through Facebook. Early on, I was posting more frequently, but most of my posts were quite short. Now, I'm putting the short stuff on Facebook, although I also put links to all my S-A B posts there, too. Work on BHB has also cut into the time I could devote to S-A B.
I hope I can keep this going for another decade (if I last that long; both of my parents made it into their nineties, so I may have genetics on my side), and that you'll continue to enjoy it. Thanks to you, my readers. 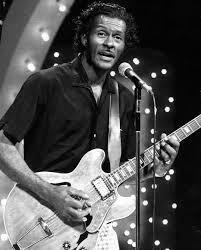 TBT: Chuck Berry, "School Days." Not only is this week's TBT by the same artist--but what an artist!--as last week's, but it's the same song. Well, at least, the same tune. This is the original; written by Berry, it was recorded and released in 1957, charted at number five on Billboard and number one on the R&B chart. It's been covered many times since, by artists and groups as diverse as Eddie Cochran, the Beach Boys, AC/DC, The Simpsons (with guest vocal by Buster Poindexter and lead guitar by Joe Walsh), the Iron City Houserockers, and Ann Rabson. Anyway, since it's back to school time, enjoy! It's been almost exactly 48 years since I sat in Hazen's sandwich shop on Mount Auburn Street in Cambridge, heard "Brown Eyed Girl" on the jukebox, and wondered, "Who is that?" When I first heard the album I didn't like it. It was too subtle, too restrained, too "jazzy." As my tastes expanded with age and experience, I came to like it very much. 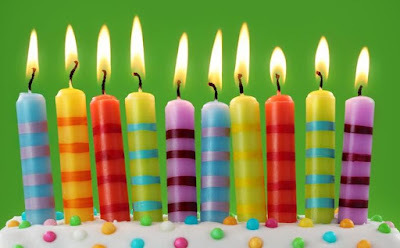 Tomorrow, August 31, 2015 you'll be seventy. I'll reach that milestone next March. 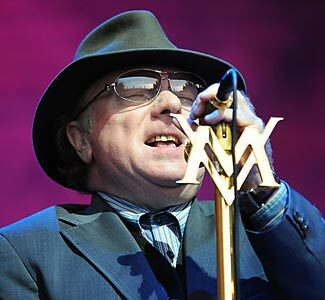 As one near septuagenarian to another, I wish you many more years and many more songs.